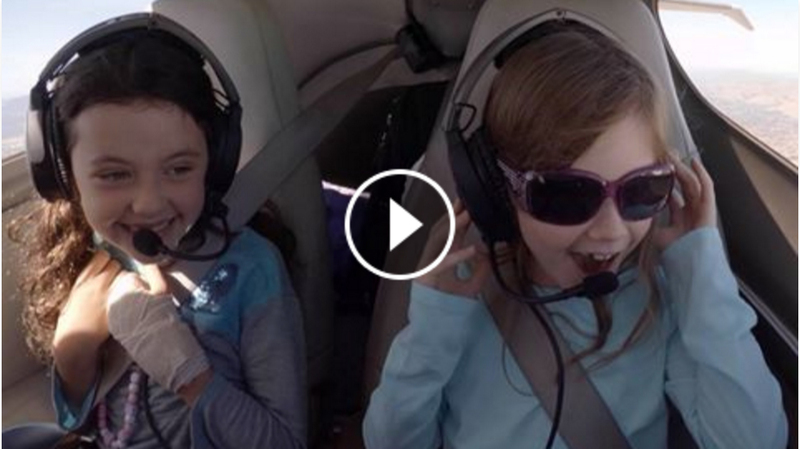 Pilot Dads Surprise Daughters – Disney Aviation Adventure! *** Watch this short video right on Facebook *** This is why I got my pilot’s license! We’re Flying a DA42 thanks to Bay City Flyers ! Full episode flying from San Francisco to L.A. coming soon! 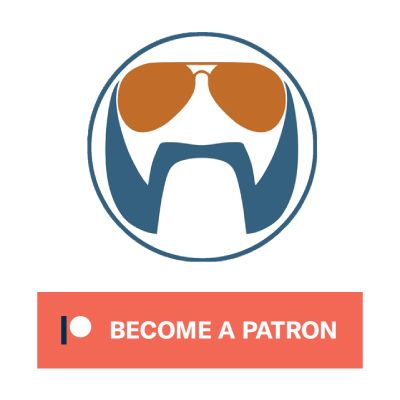 And thanks to Patreon supporters and #FlightChops sponsors for helping with productions like this!